Summer is all about getting back outside and enjoying everything that our beautiful state of Arizona has to offer. 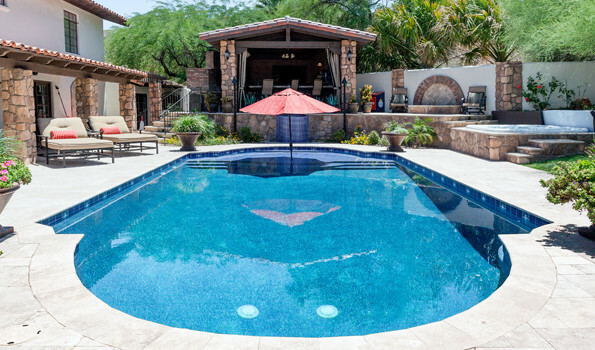 One of the best ways to do this is to hit the pool with fun pool accessories. Sure, a backyard swimming pool is fun, but add the visual pop of color and promise of good times floating on a giant piece of food or goofing around with your friends, and it becomes almost irresistible. 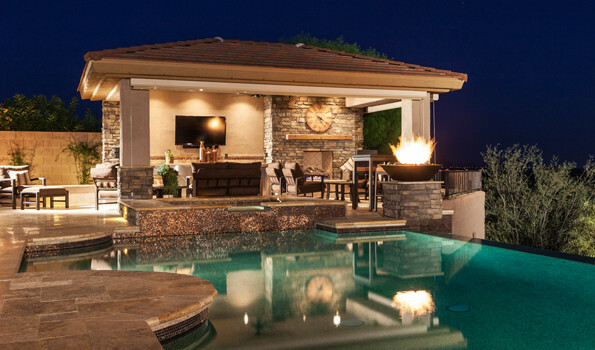 From the beautifully simple to the luxurious, a custom backyard built by one of the #1 Pool & Landscape Builders in Arizona will transform your backyard.